Progressive Flamenco with Latin, Brazilian, Jazz and World Music influences. This album is strongly rooted in a mainstream modern flamenco style. It features some of today's most celebrated flamenco artists such as Paco de Lucia's bass player, Carles Benavent, flamenco singer , Guadiana, Luis Amador "Pata Negra" and Benji "Habichuela" on cajon and other percussion, give it that authentic groove. 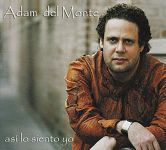 Because of del Monte's multi-lingual and eclectic background, this CD incorporates a variety of styles that become organically integrated into flamenco in a unique way. 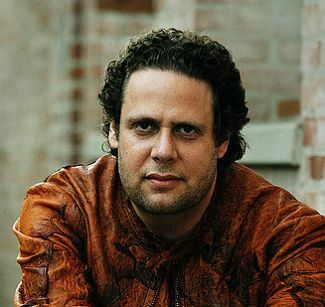 It has subtle influences from Brazilian melodies and harmonies, jazz harmonies and improvisations, Middle Eastern oud-like flavors, Balkan inspired rhythms and more, all coming together in the service of flamenco.